It can be hard to keep up with all the hints and gossip surrounding Brexit in these strange days before negotiations even begin. You have to listen carefully for the real story. But a comment from the EU last week gives real hope that if you are living in Portugal before the UK formally leaves the EU by March 2019, then your right to live there permanently, visa-free, with health coverage, will be protected. That was the message from the EU as it outlined its negotiating position ahead of Brexit talks. Last week the European Union (EU) formally established its desire to guarantee the basic rights of British citizens living in the EU. In its directive, the EU says that the rights and status of British citizens should be a key priority in all future negotiations. This is dependent, however, on the UK agreeing to protect the rights of EU citizens living in Britain. As all the main British political parties have said they will do that, however, this should give considerable extra confidence for any British people looking to live in Portugal after Brexit. That sounds like you have at least two years to buy in Portugal to get free healthcare and the right to work, for as long as you want it. So the EU is determined to protect the rights of British people already in Portugal. You can forget about enforced deportations or any of that nonsense. So if you wish to stay in Portugal after Brexit, and already live there, you will be on your way to the five years of legal residence that will guarantee your permanent rights. Here the EU is making clear that you won’t need to fulfil the usual rules for non-EU citizens such as Australians, who have to show that they have a means of support to get a visa to live in Portugal, and that you will be entitled to healthcare. 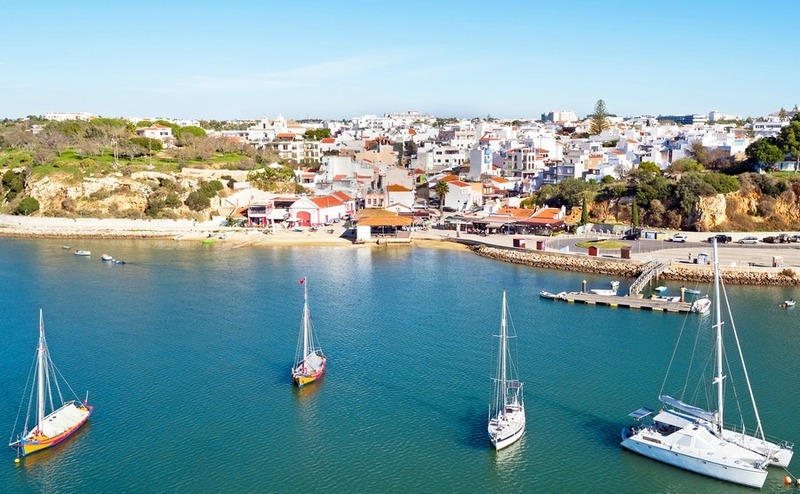 With the advantage of settling into Portugal before Brexit emerging, make sure you book your place at Your Overseas Home, the new style of advice and property show for Portugal buyers, being held in central Manchester, Saturday 24th June. So far, so encouraging. Less clear, however, is the timeline. Fine if you live there already, but suppose you don’t; when do you need to have bought in Portugal for your rights to be protected as a Brit living in the EU? It is here that you have to read between the lines somewhat. The statement says: “An agreement on a future relationship between the EU and the UK can only be concluded once the UK effectively leaves the EU and becomes a third country.” So until the UK leaves, we are not a third country. Further along in the statement, the EU refers to a “date of withdrawal”. If that date is not yet, then it could reasonably expect to be taken as being March 2019, two years on from the triggering of Article 50. That sounds like you have at least two years to buy in Portugal to get free healthcare and the right to work, for as long as you want it. Of course, we are looking into a crystal ball here; these are early days in the negotiations and there are still many unknowns. We do not know what the final result will be and you should always take professional advice before buying in Portugal.